How much does a Divorce cost in TN? What are the Grounds for Divorce in TN? Because family law is such a deeply personal area of practice, having an attorney who inspires confidence and puts you at ease is at least as important as having an attorney who can fight for you in the courtroom. We at Miller Upshaw Family Law, PLLC truly believe this and make it a cornerstone of our practice. That is why we take the time to get to know each of our clients and personally answer their questions. Whereas we have built a reputation throughout the Nashville area for our courtroom skills, it is still our personal touch that sets us apart. Karla C. Miller — Having practiced law in Tennessee for more than 20 years, Attorney Karla C. Miller offers her clients knowledge and insight gathered over the course of her lengthy career. She is respected by the Nashville legal community, and her ability to read people and think strategically contributes to her history of litigation success. Rachel Sharp Upshaw — After graduating with distinction from the Cecil C. Humphreys School of Law, Attorney Rachel Sharp Upshaw has continued to distinguish herself as an attorney at Miller Upshaw Family Law, PLLC. With broad experience in nearly every aspect of family law and more than 80 percent of her practice devoted to litigation, she has built an impressive reputation as an effective courtroom advocate. 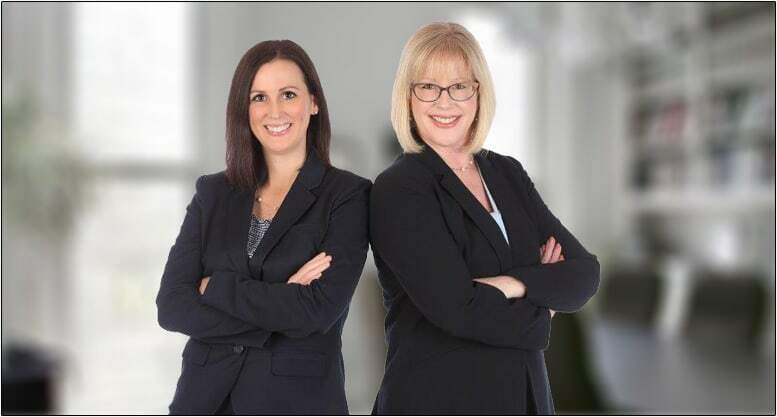 At Miller Upshaw Family Law, PLLC, we are no strangers to the courtroom and have built impressive resumes of success litigating complex family law issues throughout the Nashville area. Our office is on Woodland Street in historic Edgefield, and offers free parking. Call us today at 615-454-9899 or contact us online to schedule a consultation with an experienced attorney. Karla is confident and knowledgeable. Her positive personality and "take no prisoners" attitude gives me the comfort I need in my life changing case. She and her team continue to be one step ahead of the other side, and all truly have my best interest at heart. "I hired Rachel to handle my divorce and also retained her to help with my parental relocation case. I hired her after having had an extremely negative experience with another attorney and having lost trust in attorneys. She blew me away with her responsiveness. She consistently responds to my emails and phone calls in 24 hours, often less. She has also been able to accomplish things at the last minute for me on several occasions. She is available and knowledgeable and personable. She is also honest with you about potential outcomes or problems. She has won me over! I am delighted I made the decision to hire her." After finding myself in a precarious situation with my soon to be x-husband, I was in search of an attorney that would be pro-active, responsive and ultimately be an advocate for myself and my children. All of these things I found during my initial consultation with Karla Hewitt and much much more! What's better yet...is that she's great in court. She has surrounded herself with long-term staff members that enhance her legal team. Their due diligence uncovered many truths that I was not willing to accept at the time, but later became beneficial to my case. I found her staff to be responsive to my requests and always found her to be trustworthy. This is something invaluable when trying to decide on an attorney. I have recommended her to numerous people now ! "After months of no action, mounting expenses and stress with another attorney, I switched to Rachel at the advice of a friend. Rachel did more to turn my case around in five minutes than my other attorney did in five months! Rachel is extremely responsive, knowledgeable and professional. I really appreciated the way she was able to take emotion out of the process and focus on the facts to make the best decisions for me and my children. I would highly recommend Rachel." Karla and her staff are wonderful! They have been a huge help to my family and I. When my husband passed away, I had no legal rights to keep my step daughter that I had raised with my husband. She was put into states custody and When I contacted Karla's office, they were committed to helping my daughter return home. They answered any questions I had about the case and were always ready to explain the What, When and How about everything we encountered. I would recommend Karla and her staff to anyone that needed help with a family court case. Thanks Guys! Karla C. Miller Awarded 10 Best in Tennessee Family Law for Client Satisfaction! Why Would a Court Rule Against Support for a Disabled Child?